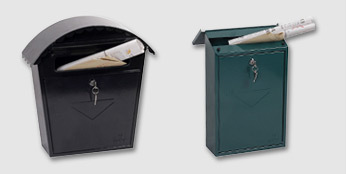 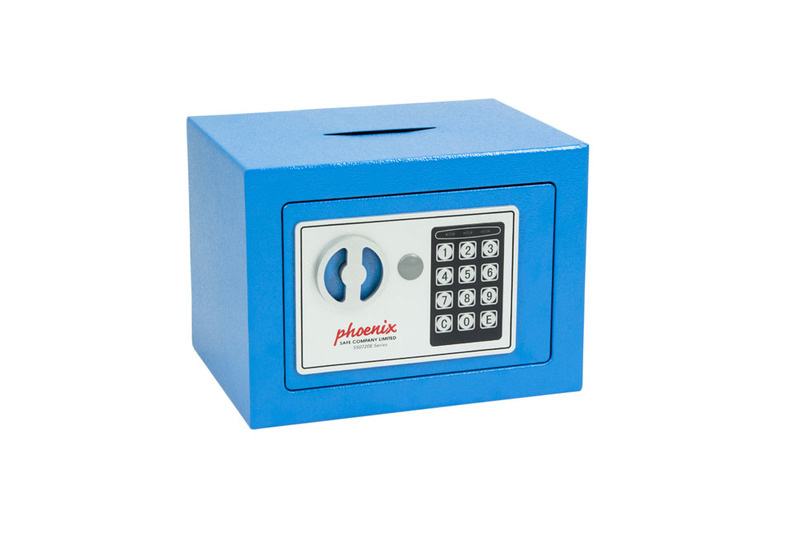 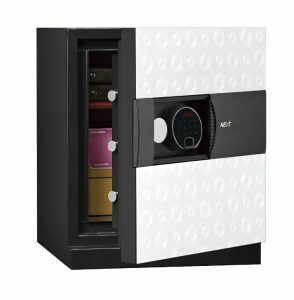 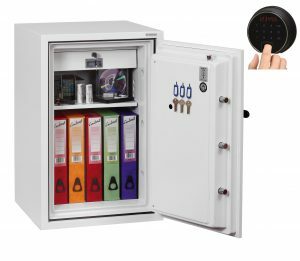 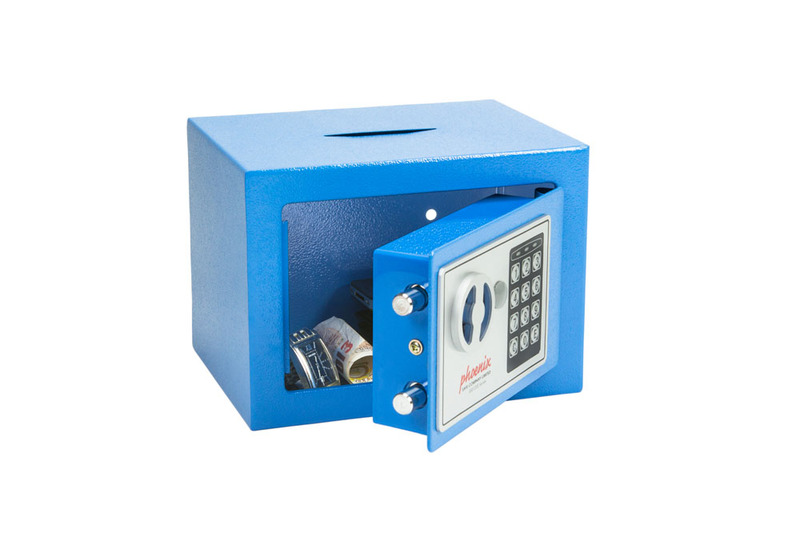 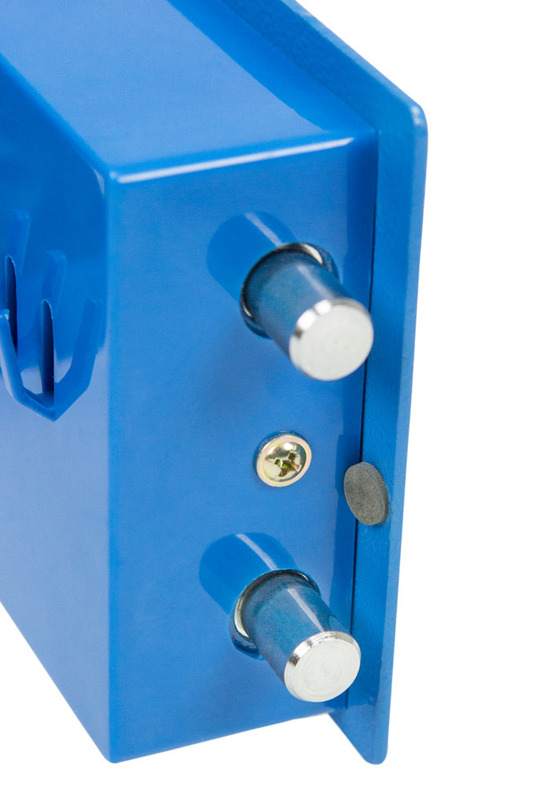 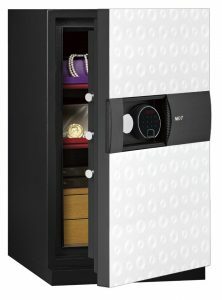 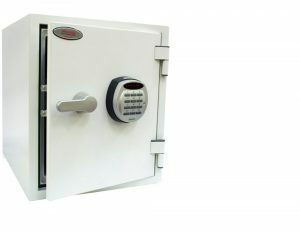 The SS0721E Security Safes are ideal for use at home or in the office for storage of valuables and cash. 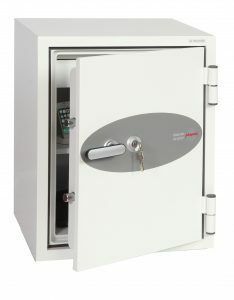 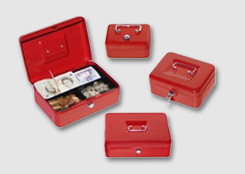 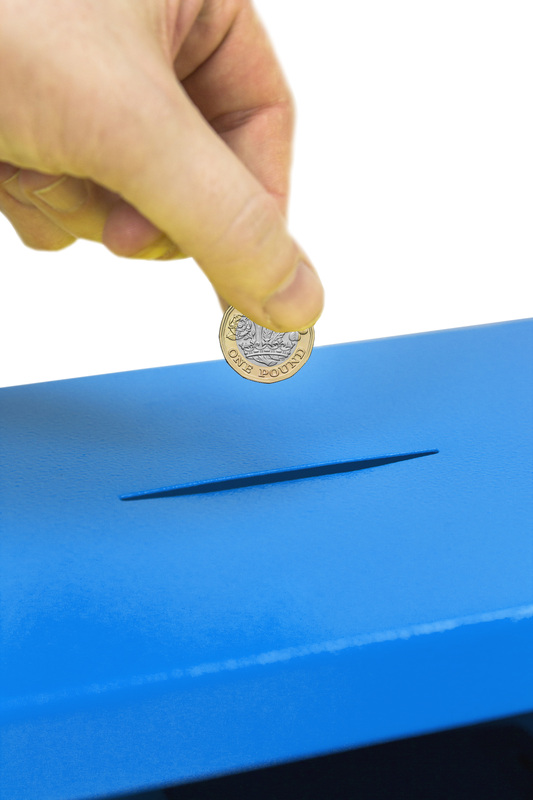 SECURITY PROTECTION: Recommended for overnight cash cover of £1,000 cash or £10,000 valuables. 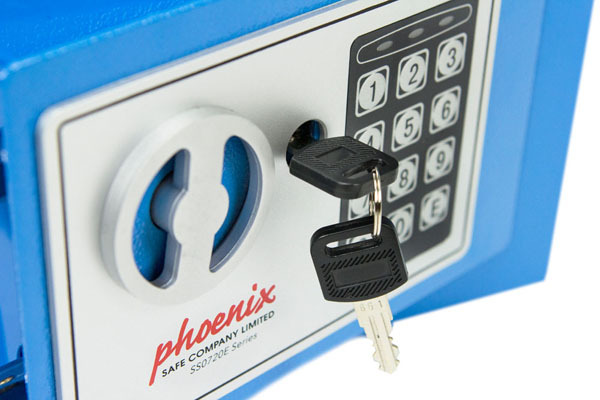 FEATURES: Override key locking system and supplied with 2 keys. 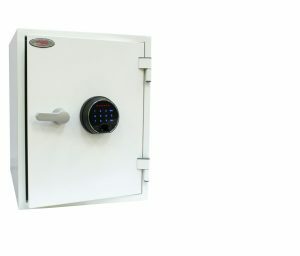 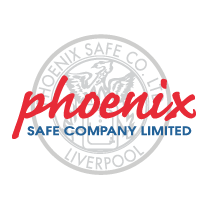 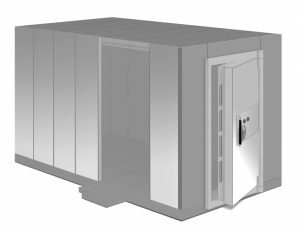 CONSTRUCTION: Constructed of up to 4mm steel plate door and up to 1.5mm body plus twin live locking bolts and concealed internal hinges for increased security. 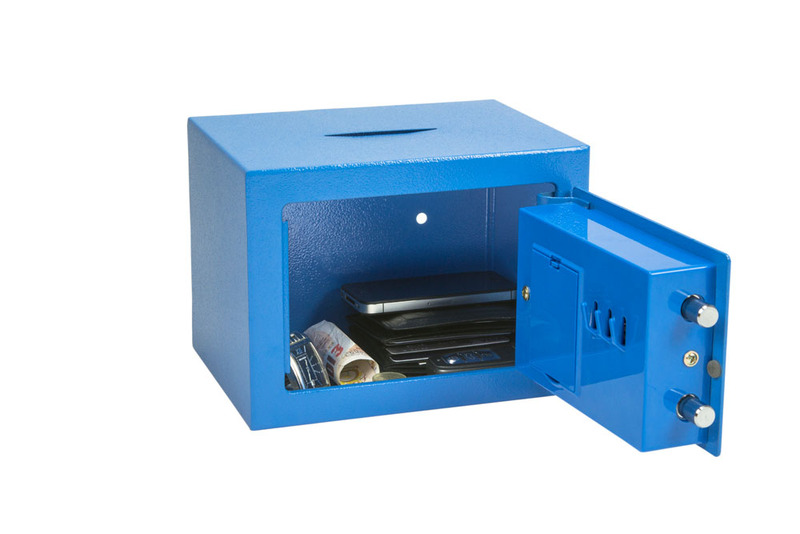 COLOUR: Finished in a high quality scratch resistant Blue paint. 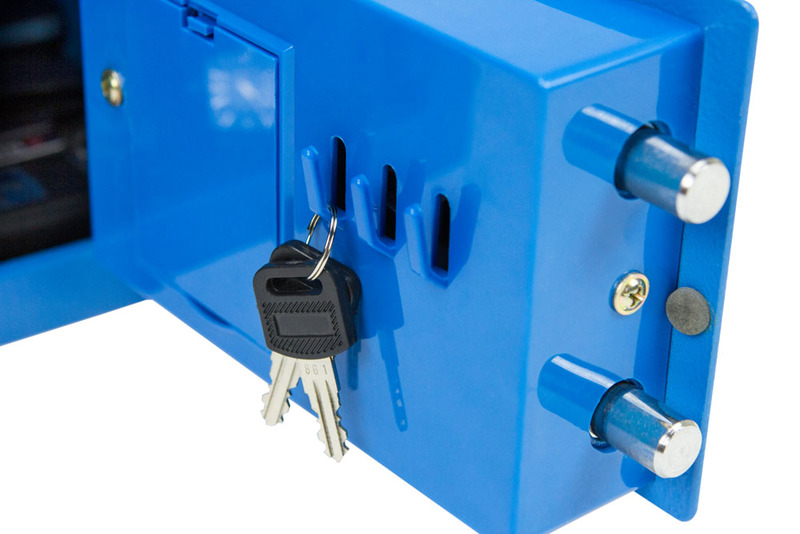 Special Features: All models are supplied with three internal key hooks.